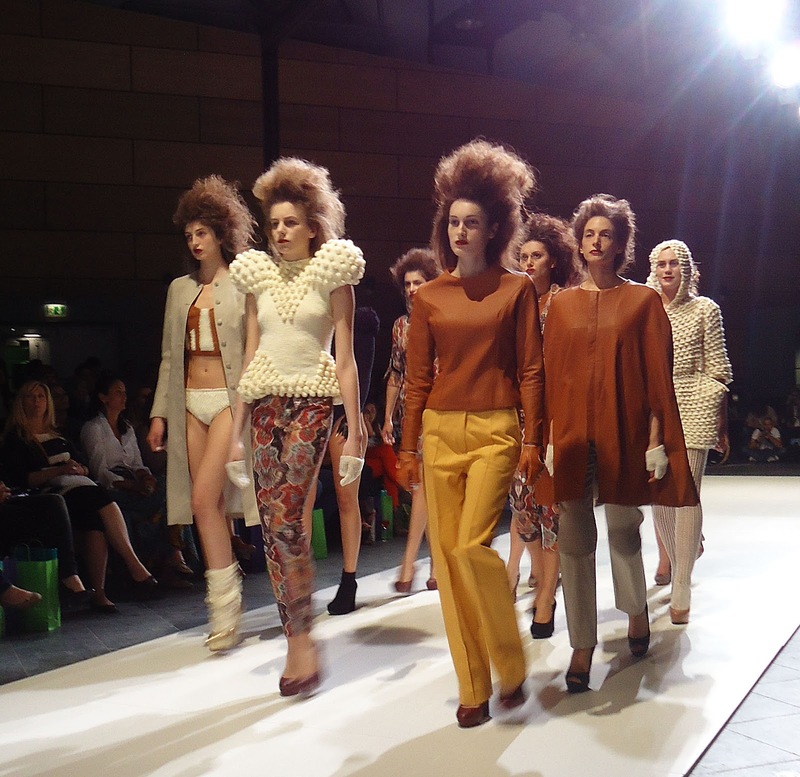 I attended the first two days of the 18th annual Dreft Fashion Week Zagreb. Twice a year, Dreft Fashion Week Zagreb shows trends for upcoming season and presents numerous local and international designers. 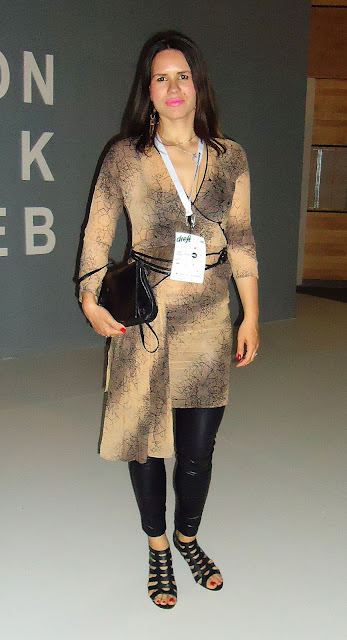 It was a great pleasure to see all those new collections, some of them were really magnificent... My picks are Leonardo Cano from the first night and Hermione de Paula from the second night. 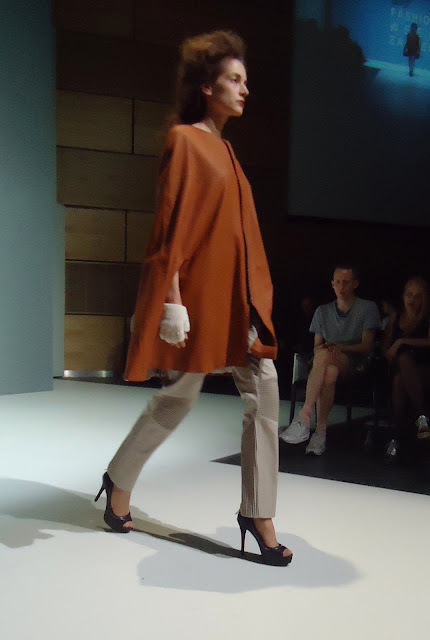 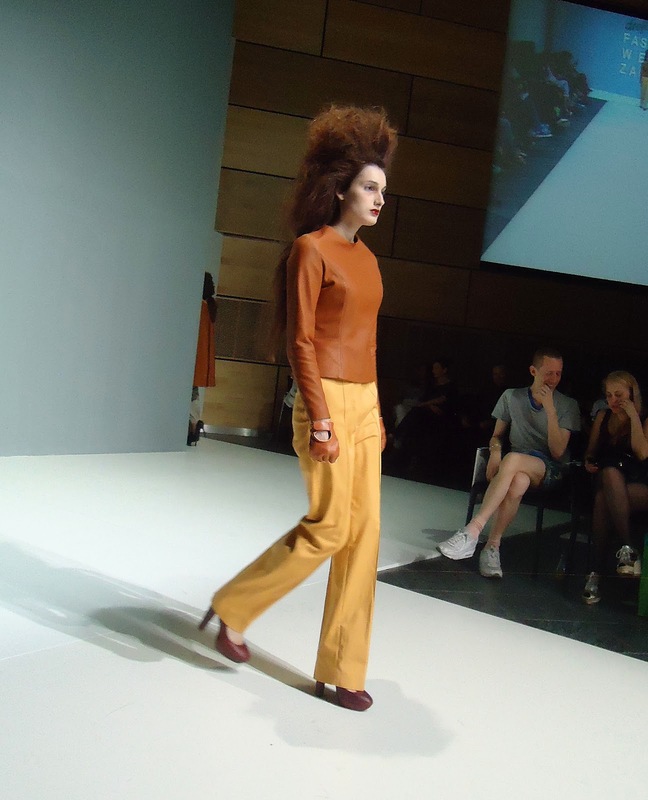 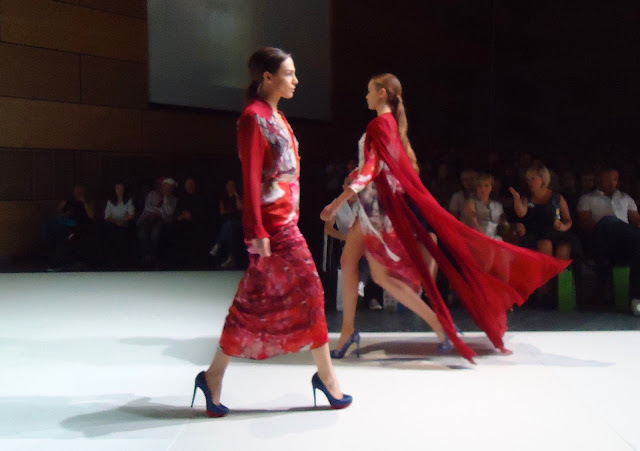 Read my article about Dreft Fashion Week - female.hr (http://female.hr/istinsko-uzivanje-u-modnoj-kreativnosti/1033/).